Have a question for Siri Apartment ? 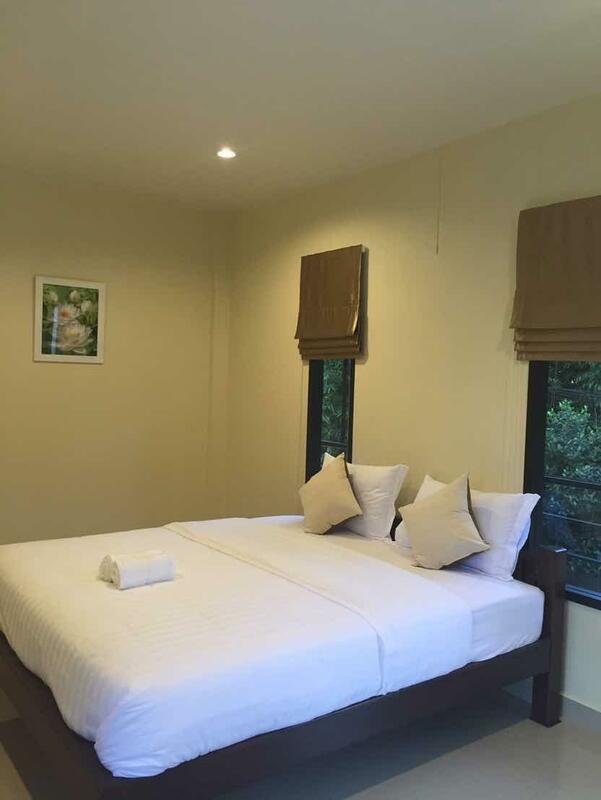 If what you're looking for is a conveniently located property in Uttaradit, look no further than Siri Apartment . With its location just 2 KM from the city center and from the airport, this 2-star property attracts numerous travelers each year. With its convenient location, the property offers easy access to the city's must-see destinations. Offering guests superior services and a broad range of amenities, Siri Apartment is committed to ensuring that your stay is as comfortable as possible. Facilities like free Wi-Fi in all rooms, 24-hour security, daily housekeeping, Wi-Fi in public areas, car park are readily available for the convenience of each guest. Siri Apartment is home to 12 guestrooms. All are tastefully furnished, and many even provide such comforts as flat screen television, mirror, towels, internet access – wireless, internet access – wireless (complimentary). The property's recreational facilities, which include garden are designed for escape and relaxation. 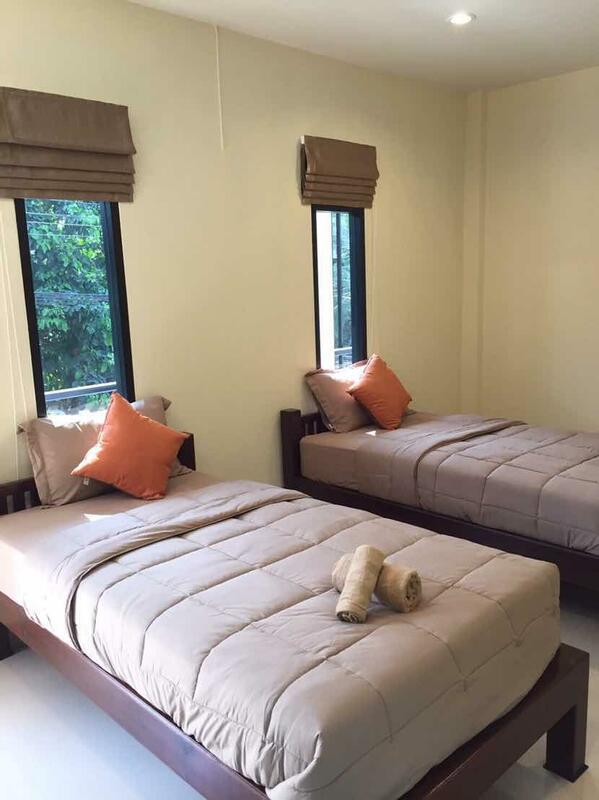 When you are looking for comfortable and convenient accommodation in Uttaradit, make Siri Apartment your home away from home.